On Election Day last year, voters in Massachusetts approved a measure to legalize recreational cannabis. With recreational sales beginning in July of 2018, lawmakers have tried to get a bill through the state legislature to settle on, among other things, a tax rate and regulatory framework. 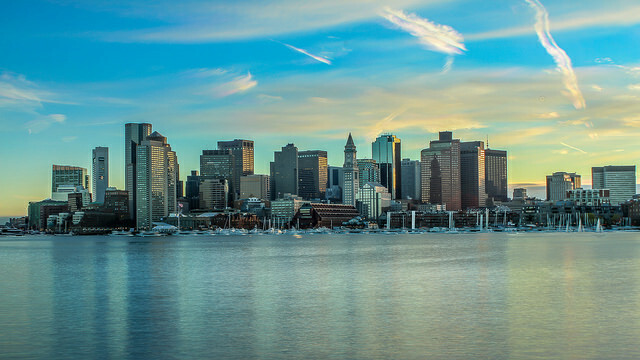 On Wednesday, multiple news outlets reported that the legislature has reached a compromise on a bill that would change the measure that voters passed to allow for lawmakers to implement higher taxes, a strategy on local bans and a regulatory framework, reports The Boston Globe. In a statement to supporters, Matt Schweich, director of state campaigns at Marijuana Policy Project (MPP), the biggest changes are in local control and taxation. “After weeks of persistent advocacy from Massachusetts residents, the Senate and House have reached a compromise that largely respects the will of the people,” says Schweich. 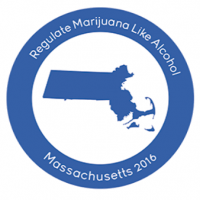 “The legislation adjusts the local control policy, allowing local government officials in towns that voted “no” on the 2016 ballot initiative to ban marijuana businesses until December 2019. For towns that voted “yes” in 2016, any bans must be placed on a local ballot for voters to approve.” Therefore if a town wants to ban cannabis sales, they need to bring it to a vote for the people to decide. 72% of the population voted in favor of the ballot initiative. “The maximum tax rate — which depends on whether towns adopt optional local taxes — will increase from 12% to 20%,” says Schweich. “Under the bill, the state tax will be 17%, and the local option will be 3%.” A major push behind increasing the tax rates concerned lawmakers’ worries that the original 12% tax rate would not cover regulatory costs and government expenditures on the industry. The ballot initiative created the Cannabis Control Commission, the regulatory body overseeing the industry, with three board members. That agency will remain in the new bill, just with five board members that will write the rules on things like marketing, safety, fines and penalties and fair business practices. The bill is expected to pass votes in both the House and Senate on Thursday and Governor Charlie Baker is expected to sign the bill that same day.